None of us want it, but breakdowns do happen. ​we pickup in the surrounding area towns. 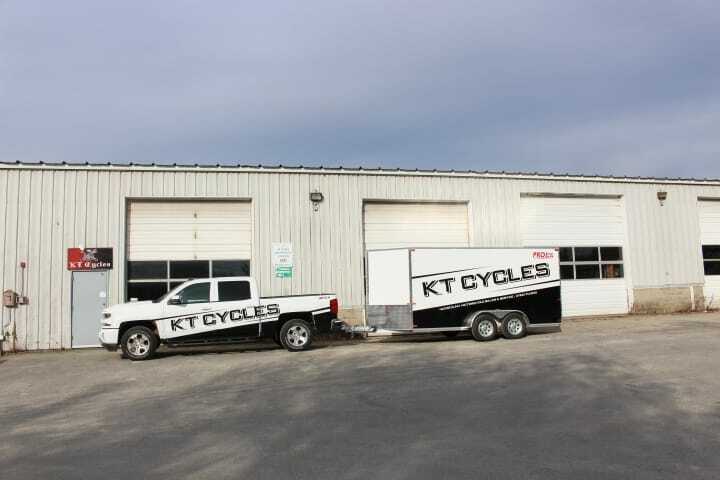 we always tow in a enclosed trailer owned and insured by the business. scheduled pickups are best early morning and late afternoon. please call ahead to set up a time.